At the 6th Croatian water conference with international participation we will be presented with a poster entitled “Real-time phytoplankton quantification using phytoplankton chlorophyll a and phycocyanin fluorescence sensors.” The full poster can be downloaded from the menu Home / Documents. May is busy. 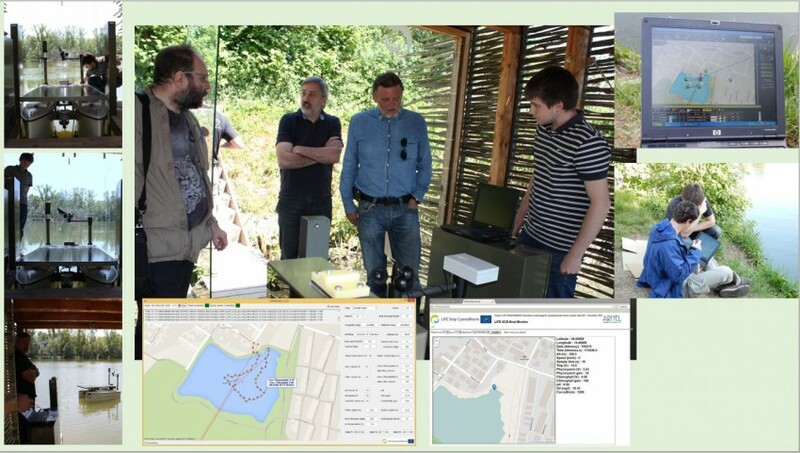 We test the automatic navigation, optimize the measuring chamber with chlorophyll and phycocyanin sensor and continue with the monitoring activities. 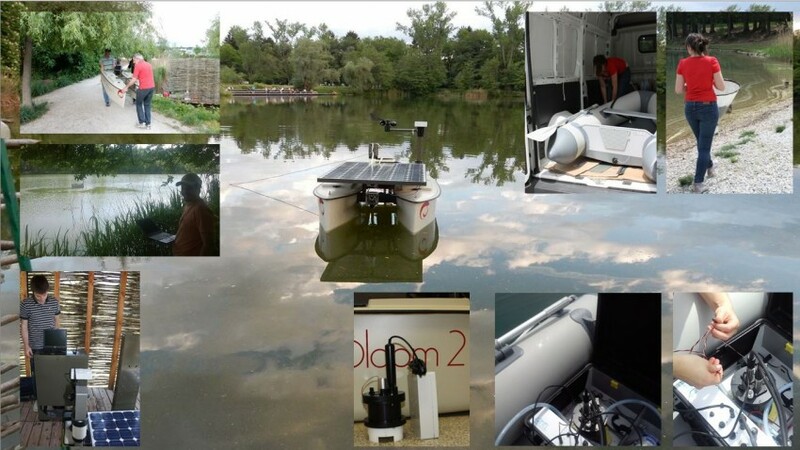 A new location has been chosen on Lake Bled to be used as a wharf or docking station of the vessels Stop CyanoBloom 2. 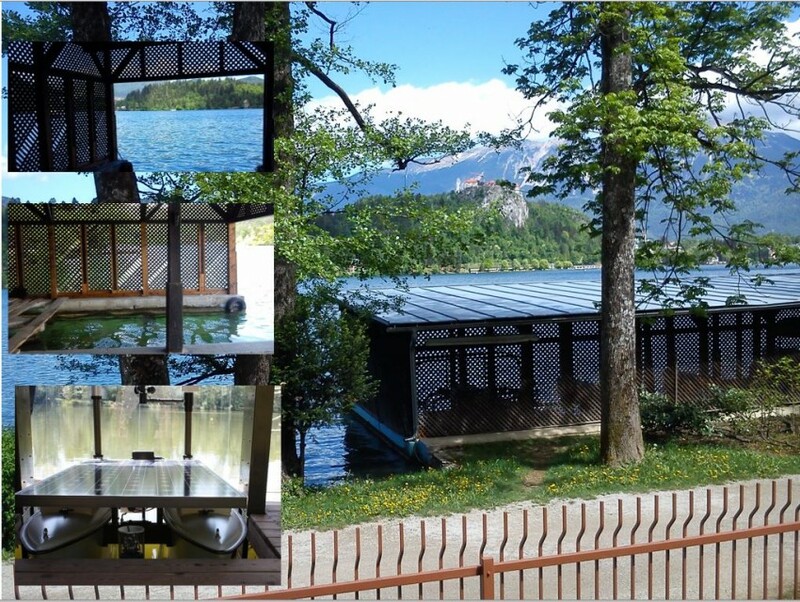 The docking station will be established in the boathouse under the Vila Bled. The new location will allow us easier access of the vessels to the south side of the lake. On Koseze pond we have carried out maintenance works of the research vessel Stop CyanoBloom 1.